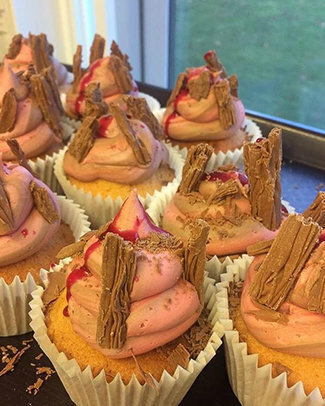 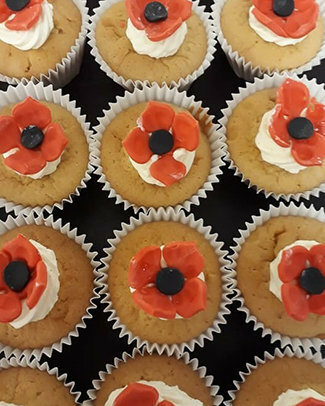 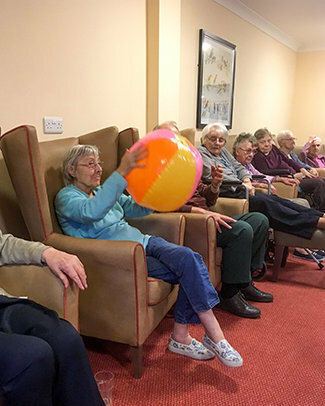 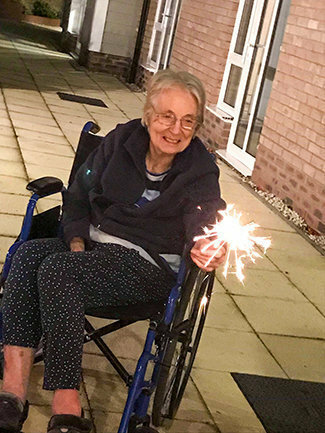 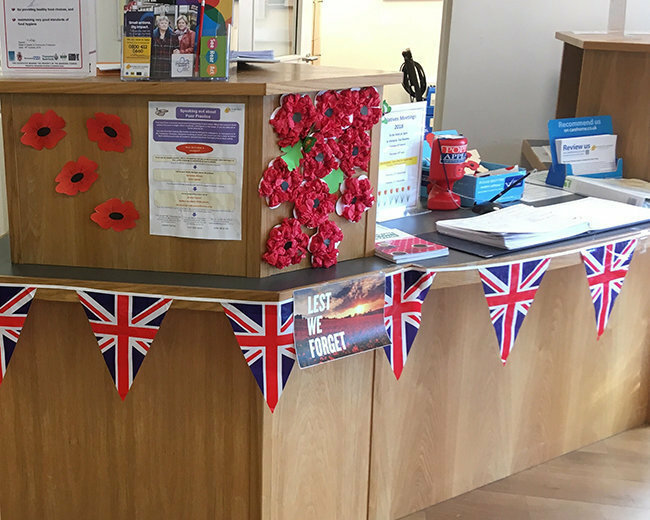 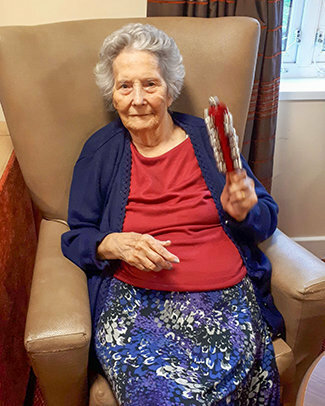 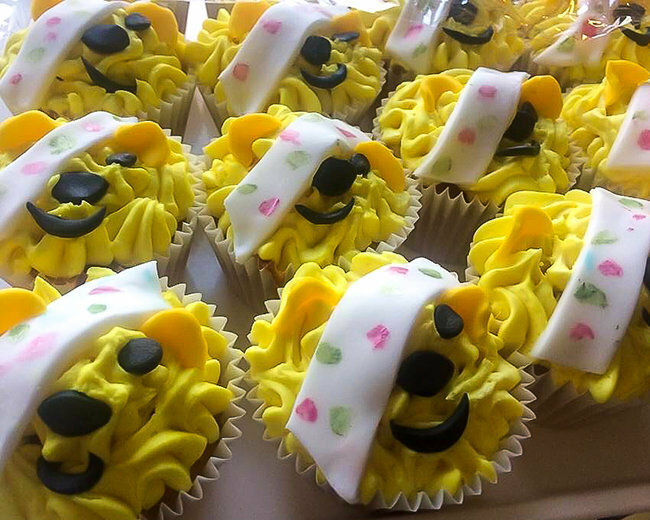 Residents at Park View care home in Warwick benefit from a stimulating and entertaining activities programme, organised by their exclusive activities coordinator. 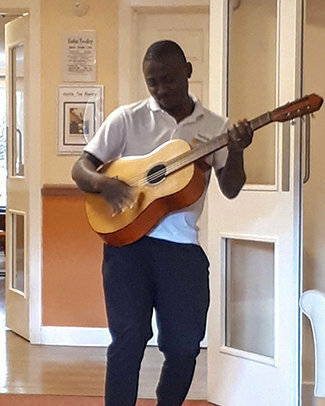 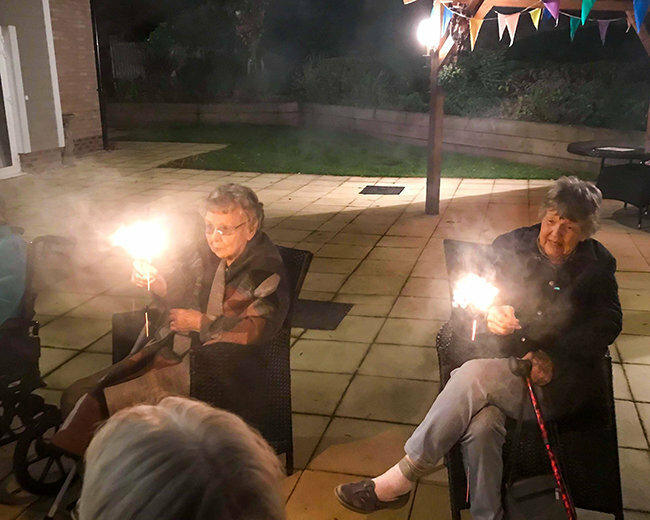 Here’s a few photographs to share of some of the recent activities at the Warwick care home which is based in Priory Road. 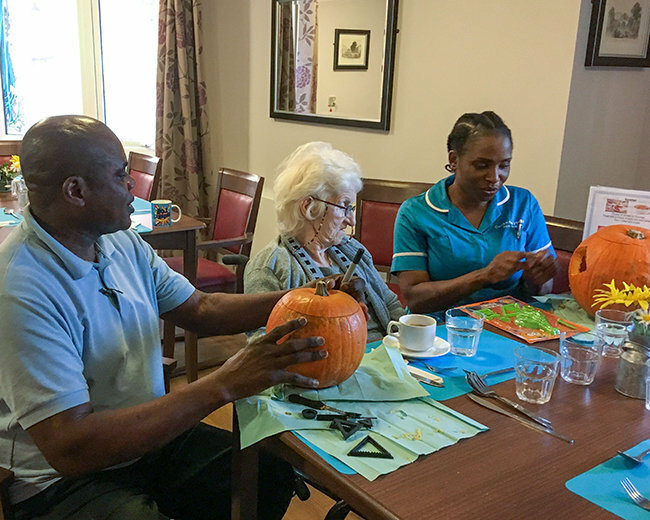 Residents at Park View, a modern Warwickshire care home caring for the elderly, including those living with dementia, are partaking in 'Motivation 2 Music' activities, helping to create a poppy display for the period of Remembrance, baking various cakes to share and raise donations, carving pumpkins to mark Halloween and enjoying sparklers together in the garden for bonfire night. 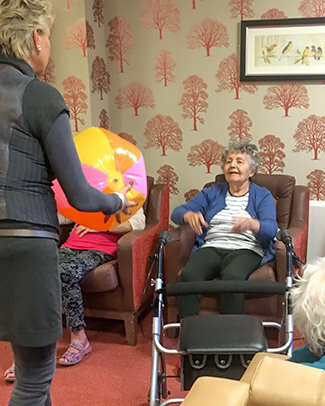 Runwood Homes has over ninety Activity Coordinators in residential care homes across the UK who are passionate and dedicated to ensuring residents are supported in leading satisfying, stimulated and engaging lives, taking into account individuals capabilities, experiences and interests.